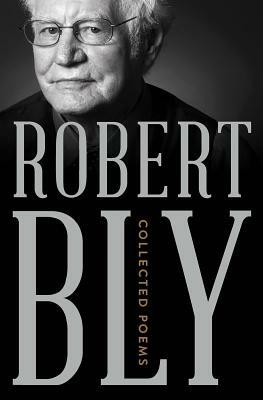 An extraordinary culmination for Robert Bly's lifelong intellectual adventure, Collected Poems presents the full magnitude of his body of work for the first time. Bly has long been the voice of transcendentalism and meditative mysticism for his generation; every stage of his work is warmed by his devotion to the art of poetry and his affection for the varied worlds that inspire him. Influenced by Emerson and Thoreau alongside spiritual traditions from Sufism to Gnosticism, he is a poet moved by mysteries, speaking the language of images. Collected Poems gathers the fourteen volumes of his impressive oeuvre into one place, including his imagistic debut, Silence in the Snowy Fields (1962); the clear-eyed truth-telling of his National Book Award-winning collection, The Light Around the Body (1967); the masterful prose poems of The Morning Glory (1975); and the fiercely introspective, uniquely American ghazals of his latest collection, Talking into the Ear of a Donkey (2011).